When you have a garage door it really is your outlet when you leave your home. 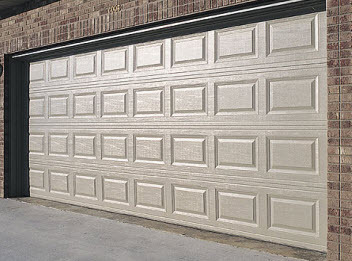 The garage door is the largest moving part on your home. It a large door that closes the space where you can pull in your vehicle to keep it out of the elements. The door is engaged by a button that when pushed sends the door opening and closing on a set of tracks using a motor. There are several working parts to a garage door and they all need to be working right in order for it to continue working right. There are some garage door tricks that can help you if something goes wrong with your garage door. 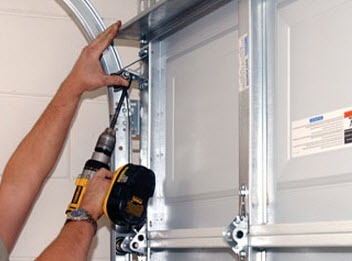 How to Open a Garage Door Manually Without Power: The garage door is installed and so is the motor that works to open and close the garage door. The motor is plugged into a electrical outlet and will only work if the power is working. There are several reasons that the power would be out at your home but in the end the garage won’t work. Just because the power is out does not mean you can stay in your home all day. The garage is usually where the car is and you need to get it out to stay on task. Look up at the garage door and you should see a cord that is usually red. It is the override just in case you need to open the garage and there is no power. You can pull down on the cord and now you can pull the door open manually. Freezing Garage Door? : Your motor is set with an adjustment so that you can make minor changes as the weather changes. Sometimes the cold weather will cause the garage door motor to freeze up. Most new motors have an adjustable slot so that you can tweak it one way or another to allow for the change in weather. 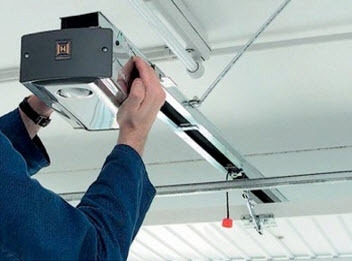 If you are not sure what to do with the adjustment call a garage door repair company right away. Garage Door Security Locks: The great thing about a garage door is it can be locked to secure your personal belongings including your car. The problem is that you need to know how the lock works and what you can do to keep it locked. The garage door has two metal bars that run across the door and can be adjusted so that they sit in a slot. That will make it so the door cannot lift back up. You may have to adjust the locking bars so that they are aligned properly. Over time they can start to be bumped out of place and that will cause the lock to not engage. You can have a professional company make the adjustments while they are inspecting the door and making repairs. Supertech Garage Door Service offers expert garage door adjustments, emergency repairs and more in Killeen, Waco, Temple & Corpus Christi Texas.